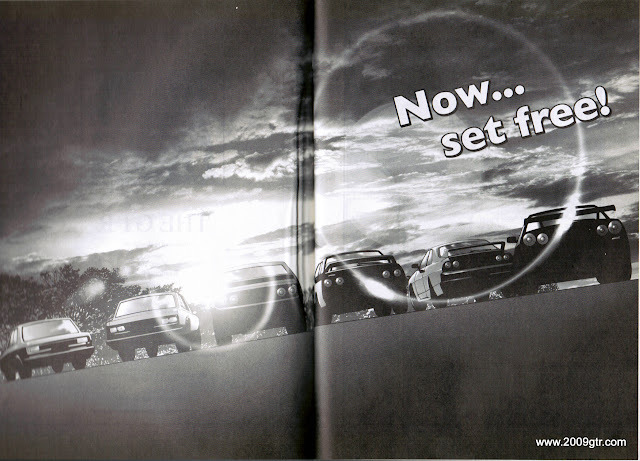 The final page of the Nissan GT-R Manga story. "Now Set Free." 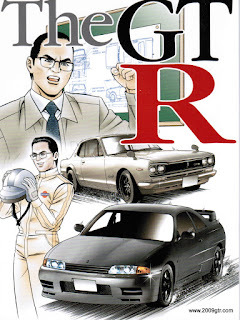 History of the Nissan GT-R Manga Comic Parts 1-33.